Last year’s hurricane season reminds us that disasters can happen anywhere, and often without warning. After the devastating flooding that hit Houston, Jacksonville, Atlanta, New Orleans, and Charleston in 2017, residents along the Gulf Coast and Eastern seaboard want to learn from those disasters and prepare for the next storms. Last year’s hurricane season reminds us that disasters can happen anywhere, and often without warning. After the devastating flooding that hit Houston, Jacksonville, Atlanta, New Orleans, and Charleston in 2017, residents along the Gulf Coast and Eastern seaboard want to learn from those disasters and prepare for the next storms. As difficult as it is to prepare for the unexpected, there are steps that Doral residents can take now to ensure that their homes and communities are protected. 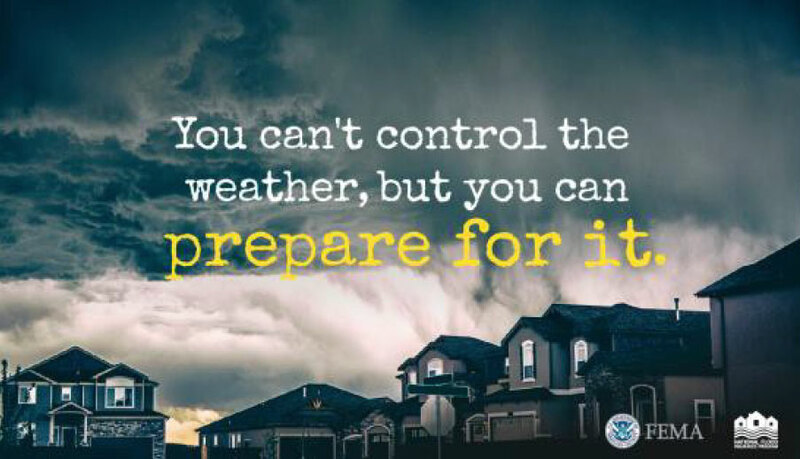 The Federal Emergency Management Agency (FEMA) advises all residents to prepare a go-bag with emergency disaster supplies like flashlights, batteries, cash, first aid supplies, medications, and copies of critical documents. Residents should also establish an evacuation route and make a family communications plan. Visit Ready.gov/hurricanes for more information. One of the most important steps residents can take today to prepare for hurricane season is to buy flood insurance. The fact is, flooding is the most common and costly natural disaster in the United States, and a flood event doesn’t have to be the size of Hurricane Harvey to cause serious damage. Just one inch of water in a home can cost more than $25,000 in damage. And most homeowners and renters policies typically do not cover flood damage. “Research shows that individuals who have flood insurance recover more quickly and fully after a flooding event than those who do not,” said David Maurstad, FEMA’s deputy associate administrator for insurance and mitigation. “If residents complement their insurance portfolios with this extra layer of flood protection, they can better protect the lives they’ve built.” As residents prepare for storms, it’s also important for local agencies, state and federal partners, elected officials, and the private sector to work together to identify where Doral is at-risk and implement the necessary steps needed, such as stronger building codes and land use planning and zoning, to protect the community. A community that works together can plan for a safer future no matter what may come. Contact an insurance agent to purchase flood insurance today. 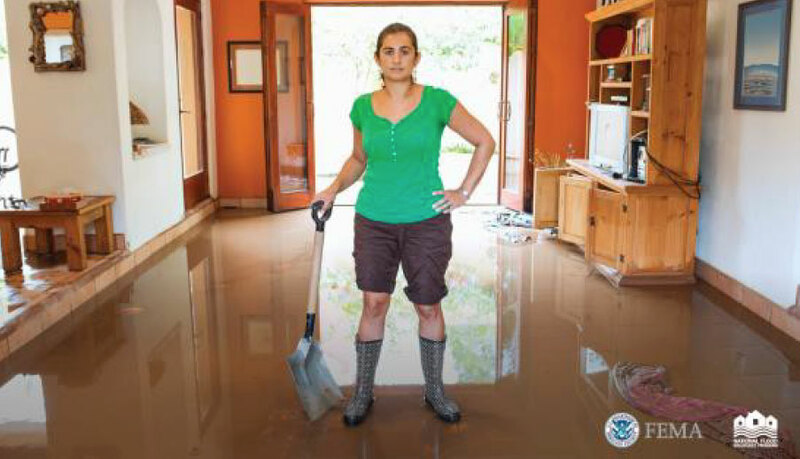 Visit FloodSmart.gov or call 1-800-427-4661 to learn more about how to prepare for a flood and where to purchase flood insurance, if you don’t already have an agent.